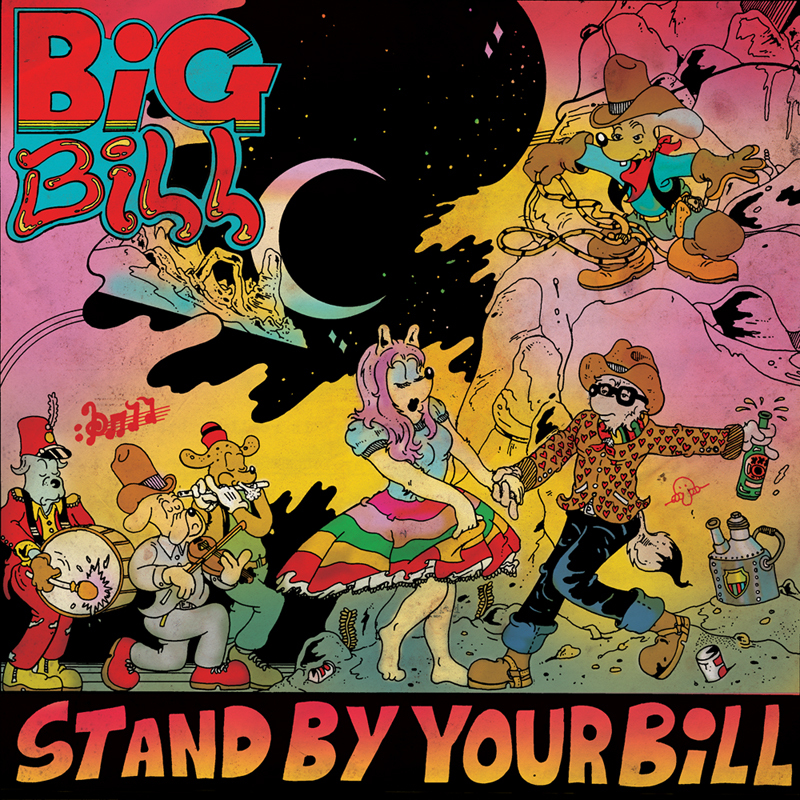 Since they began performing in 2012, Big Bill have quietly built up a loyal following, particularly drawing favor through their visceral, surrealistic live shows. They have put out relatively little music, consisting of two EPs, two A-side/B-side singles, two digital singles, and one LP, the aforementioned Stand By Your Bill (FH_001). Their second LP is expected sometime in 2019.